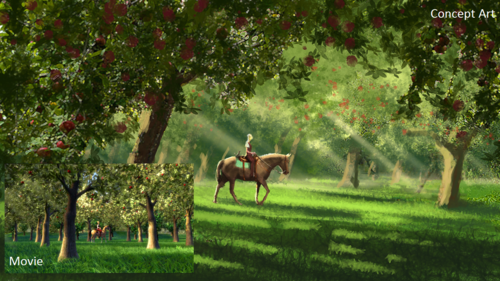 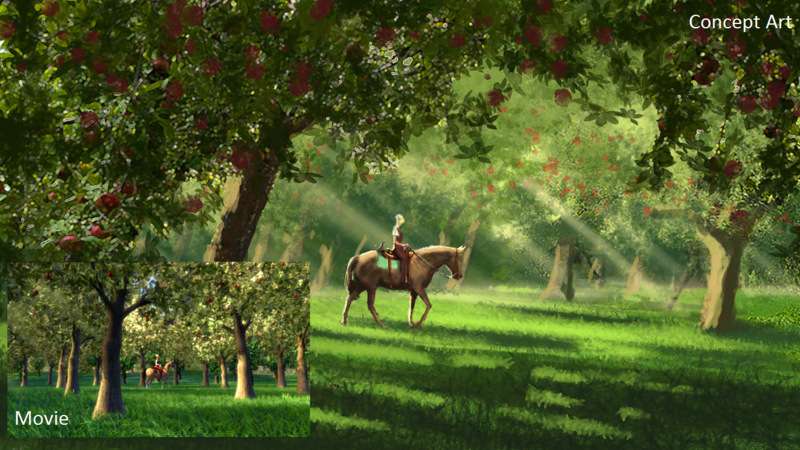 Concept art / movie comparison no.4. . HD Wallpaper and background images in the Sinema za Barbie club tagged: barbie three musketeers concept art movie.